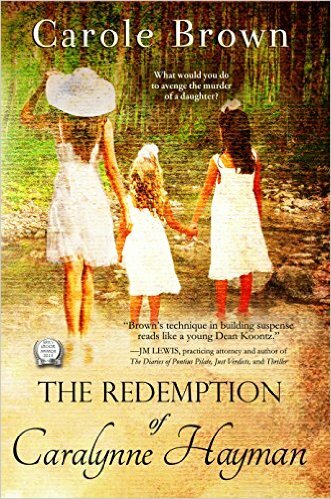 Welcome to my stop on Carole Brown’s The Redemption of Caralynne Hayman Blog Tour! In honor of the book being only $0.99 we are having a week long celebration with interviews, reviews, excerpts, and a tour wide giveaway for a wonderful prize pack. 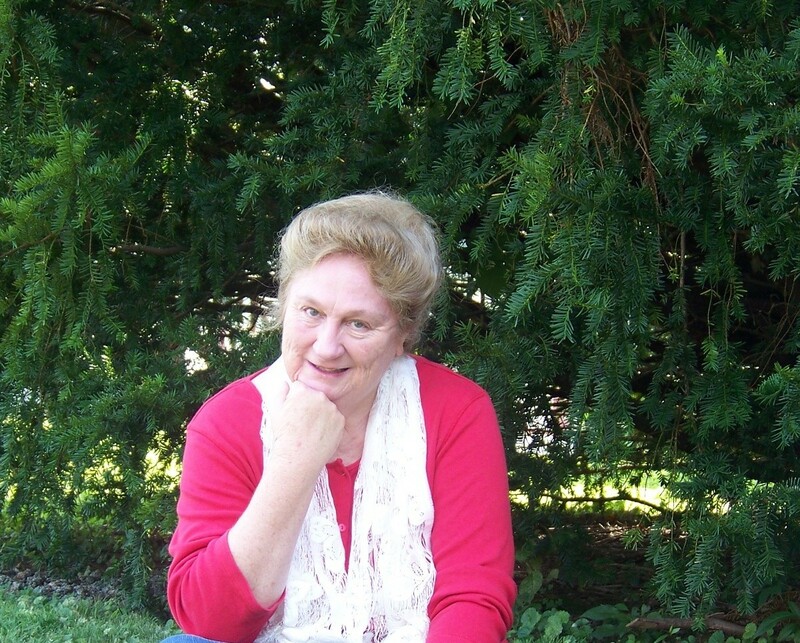 Besides being an active participant of many writing groups, Carole enjoys mentoring beginning writers. She loves to weave suspense, tough topics, romance and whimsy into her books, and is always on the lookout for outstanding titles and catchy ideas. She and her husband reside in SE Ohio but have ministered and counseled nationally and internationally. Together, they enjoy their grandsons, traveling, gardening, good food, the simple life, and did she mention their grandsons? ← ALPHAS UNLEASHED BOXED SET ON SALE BY J S SCOTT $.99 GET YOURS NOW! !